It’s been fairly some time since deadmau5 recorded a BBC Radio 1 Essential Mix: 11 years, to be actual. The producer final put forth a person Essential Mix in 2008, however now rejoins the Essential Mix circuit, to debut his first BBC combine as Testpilot. Testpilot’s inaugural BBC displaying is strictly what listeners conversant in deadmau5’s industrially oriented alias would count on: easy, seamless scaling of the home to tech-house continuum, with some idiosyncratic Testpilot reworks of deadmau5 originals besides. The two hour-long effort weaves releases from signature underground imprints like Adam Beyer’s Drumcode, and Sven Väth’s Cocoon Recordings with home and techno renditions of deadmau5 classics, like “Imaginary Friends” and “The Veldt” throughout the first hour. 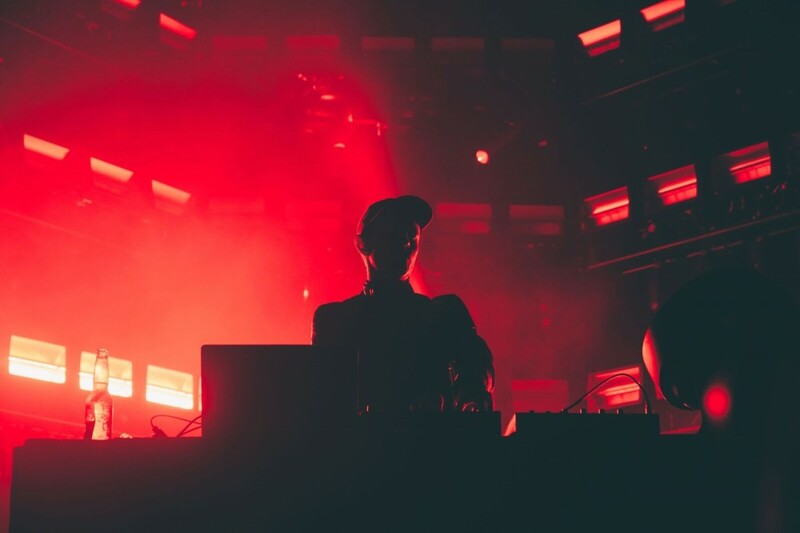 Deadmau5’s comparatively newer Rob Swire collaboration, “Monophobia” too receives a Testpilot nod. Testpilot finally provides approach to deadmau5 within the closing hour of the BBC Essential Mix, in audible credit score to deadmau5’s capability to glide from one creative identification to the subsequent.